Bowen Training Australia - dedicated to providing a quality educational experience. Whether looking for a new career, change of direction, or adding a new modality to what you currently practice, studying with Bowen Training Australia gives you the opportunity to develop a long lasting career working holistically with your clients. Enquire now to receive the full course outlines and fee breakdowns. Continuing education (CE) is an exciting component of every practitioner’s professional portfolio. Stay up to date with developments in Bowen Therapy and continue to provide the highest quality services to your clients. Find out more about the workshops offered by Bowen Training Australia! Bowen Training Australia understands that studying is a major commitment, which is why we want to help you get credit where and when it's due. If you already have skills or knowledge gained through working or prior study, which may be directly relevant to your course, Bowen Training Australia can assist you with RPL and/or Credit Transfer. 1. Use the Course Search below to find practical start dates. 2. Click the 'Enrol Now' Button to start the application process. Kristin has worked in the Natural Therapies industry for more than 30 years. She became interested in Bowen Therapy after sustaining injury herself and seeing some brilliant results with this gentle and non-invasive therapy. Dedicated to sharing this amazing technique, she then went on to become a practitioner, instructor and passionate advocate for Bowen Therapy. Kristin now splits her time between her busy clinic in Mooloolaba and her student classes in Adelaide and Maroochydore. As a practitioner, she treats clients from babies to the elderly, to help restore balance within the body and relieve pain and discomfort. For students, Kristin provides a hands on, fun and educational environment where people can complete both their Certificate IV in Bowen Therapy 10533NAT and Diploma of Specialised Bowen Therapy 10534NAT. 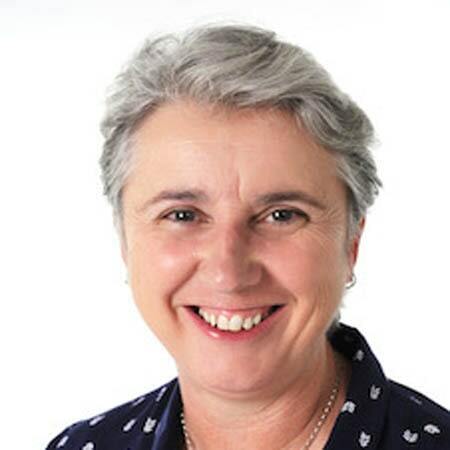 Her wealth of knowledge and clinical experience has allowed her to support her students through their certificate, diploma and successfully into their careers as Bowen Practitioners. Linda’s life before Bowen was working with children who had learning difficulties and special needs. 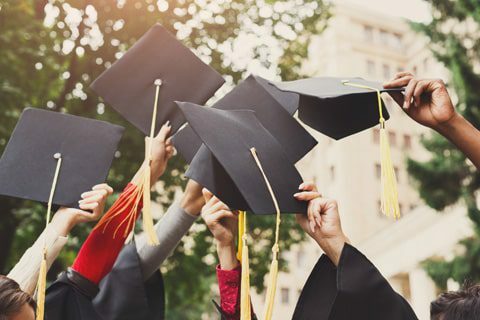 It involved adapting their education and social programs to suit each individual child to produce outcomes that fostered their optimum development and achievement. Linda’s own personal miracle through Bowen Therapy led her to want to know how this amazing technique worked. From her first class, Linda knew that this was where she needed to be on my journey through life, and had finally found “why I had hands,” and importantly how to use them to benefit humanity. 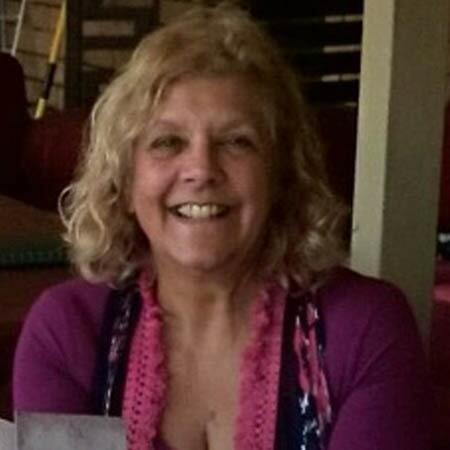 As a practitioner of Bowen Therapy for more than 10 years, and running a successful specialist Bowen Therapy Clinic, Linda combined her passion of teaching and her passion for Bowen to become an instructor. Linda loves her job as a Bowen Instructor and feels it allows her to guide the next generation of therapists so they can be shown the skills and benefits of this technique, also allowing them too to grow into their own full potential. “I feel it is a great privilege and responsibility to be able to continue this amazing work that has been so lovingly bestowed upon us. I look forward to meeting you and helping you begin your unique Bowen journey. My passion for Bowenwork was ignited by my first Bowen treatment for a serious back problem that I suffered in my early twenties. I had tried many other types of treatments to relieve my condition over the years, but none had a lasting effect. That’s where the Bowen Technique stands alone. Then I found Bowen, or more accurately, it found me. I wanted to learn this wonderful Technique! “Every body is better with Bowen” is a true statement and I am walking, talking proof of that. Bowen can change your life as it has mine on many different levels: mind, body and spirit. It was then a natural progression for me to move into teaching in 2011. I am extremely passionate about teaching the Bowen Technique in its original form. All you need is your hands and heart to do this amazing therapy. I have a few areas of special interest that I’m passionate about, specifically, using Bowenwork for clients who suffer behavioral issues, anxiety and depression. Bowen work can benefit these dis-eases of the body quite profoundly. Working with babies and children can see excellent results, prior to and after birth. It’s a great start to life with a balanced body and a happy mum and bub. Learning this exciting healing modality – the Bowen Technique journey is your own personal experience shared with like minded people in a fun and supportive environment. I look forward to meeting you and welcoming you on your Bowen journey. Vianne offers Certificate IV in Bowen Therapy 10533NAT classes in Oakdale NSW and Diploma of Specialised Bowen Therapy 10534NAT classes in Perth and Mandurah, WA. Caroline has always been fascinated with the workings and intricacies of the human body and back in high school wanted to become a nurse, however circumstances over the years dictated other career avenues for her. Caroline was initially introduced to Bowen Therapy in the late 1990s when she became a ‘practice body’ for a friend who was learning the Bowen Technique. As a result, a long standing recurring muscle spasm injury in the upper right back area completely resolved. Amazed, Caroline knew that one day she would need to learn this modality for herself. Her dream of working within the field of health as a Bowen Practitioner was realised seven years ago and she has achieved a great lifestyle change in the process. She has enjoyed wonderful successes treating her clients and is constantly in awe of the healing that takes place in the body following treatment. 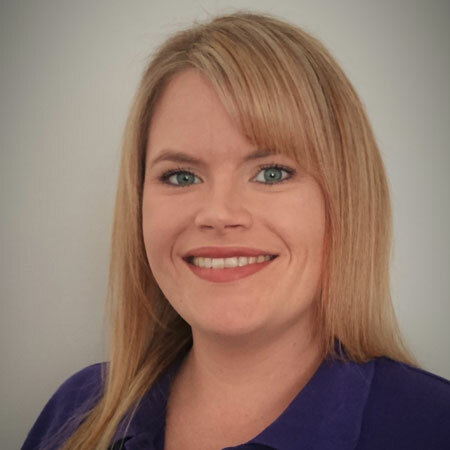 On completing her Certificate IV, Caroline immediately commenced qualifying at Diploma level and now has a busy and successful clinic located in Robina on the Gold Coast. A natural and desired progression in her career has been to move into an instructor role, teaching in the Certificate IV in Bowen Therapy 10533NAT. For more information about the course, please contact Caroline. Anne discovered Bowen in 1998 during a massage course when her Instructor discussed Bowen therapy. Intrigued, Anne discovered there was a Bowen Therapy course starting in June 1998 and since then, hasn’t looked back! It didn’t take long for Anne’s work to predominantly gravitate to the Bowen technique. “ My clients found that they healed quickly and it lasted, they didn’t have to come back for more treatment! Wow, this was good stuff! Bowen Therapy now takes up 99% of my work load”. Kate’s journey into Bowen is similar to most who find their way to this modality. She suffered back problems from a young age and was looking for something to heal and repair her problems at their source rather than just a “bandaid” solution. Bowen therapy turned out to be just the solution Kate was looking for. After a career burnout, Kate wanted more fulfilling work and enrolled into the Certificate IV in Bowen Therapy. It was life changing and she has not looked back. Following the opening of her clinic on the Sunshine Coast, Kate continued on to complete her Diploma of Specialised Bowen Therapy, SP2 and Certificate IV in Training and Assessment. She also became an assessor in Anatomy and Physiology for Bowen Training Australia. Formerly a school teacher, Michael has an education background that assists students, under his tutelage, to gain a deep understanding of the Bowen Technique. 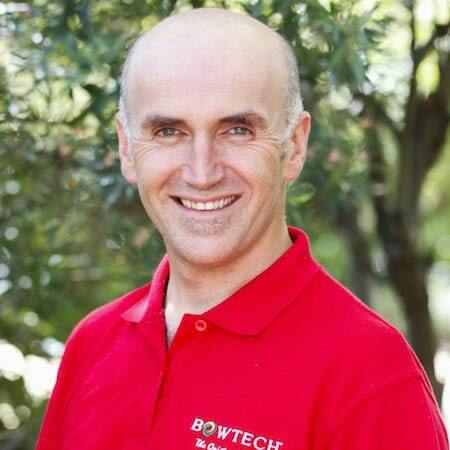 Michael completed Bowen Therapy training in 1994 and has been a soft tissue therapist since 1995. 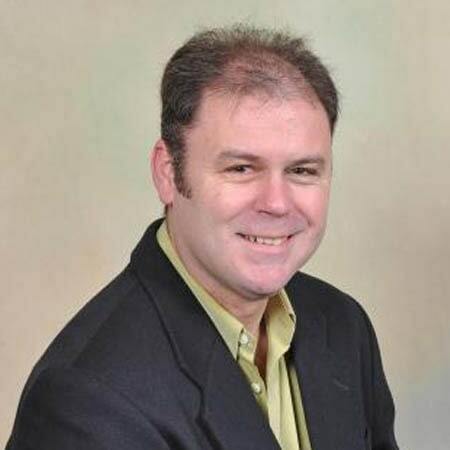 Also a qualified Myotherapist, Michael has operated as a full-time clinician since 1997. He specializes in Remedial and Sports Techniques servicing a wide range of clientele. 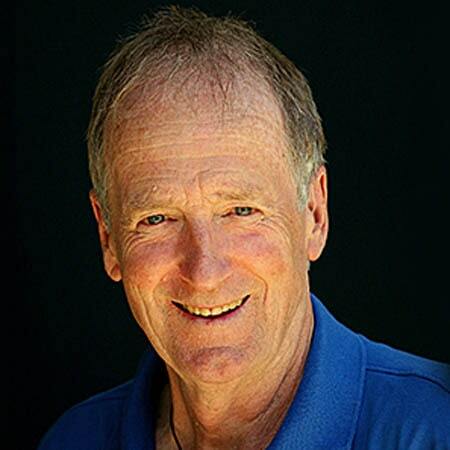 He has been a trainer and assessor of Bowen Therapy since 1999, teaching around Australia as well as internationally. Along with Karen Hedrick, he played a leading role in the National Accreditation of Bowen Therapy training introduced in 2005. 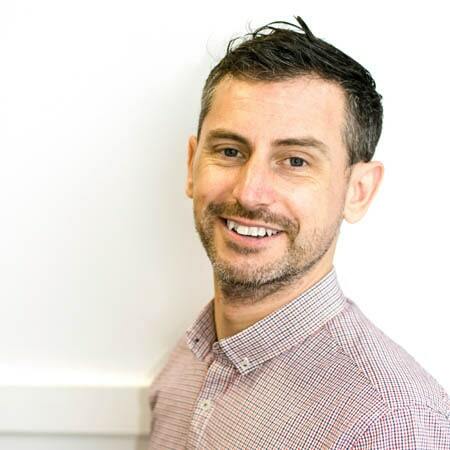 Michael believes that his ongoing practice as a Myotherapist and Bowen Practitioner benefits students through the knowledge gained by his continued experience, and gives him credibility as a trainer and assessor. Belinda has been a Bowen Therapist since 2009. After experiencing relief from a debilitating shoulder and neck problem after just two Bowen treatments, Belinda knew she had to learn how this amazing therapy worked. The more Bowen work Belinda did the more she needed to learn and completed her Diploma in 2012.Belinda’s Bowen Therapy journey finally led her to complete her Instructor training and she is thrilled to teach others the wonders of Bowen Therapy. Courses are held in Yamba (Far North NSW). Belinda also teaches in Tasmania. Vimla Rao is a Fiji-born Indian who made Australia her home in 1985. Her caring nature is an asset to her career as a Bowen therapy practitioner and instructor. Vimla’s childhood passion was to become a medical practitioner, but due to family mishaps her career took a different turn. Her passion to work as a care giver led her to Bowen therapy began in 2005. 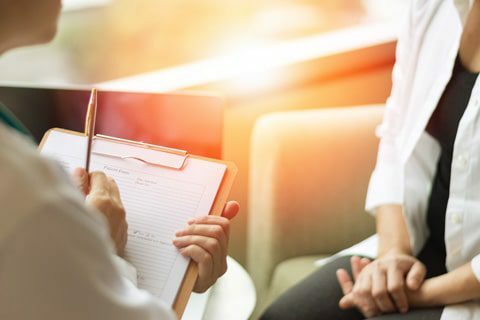 The amazing powers of Bowen therapy and the difference that she has made in people’s lives both in Australia and abroad leaves her with no regrets of not being able to graduate as a doctor. As an instructor her aim is to spread this amazing therapy to as many as possible and to produce highly competent practitioners wherever her journey takes her. Vimla runs a purely Bowen clinic/institute at 46 York Rd, South Penrith. 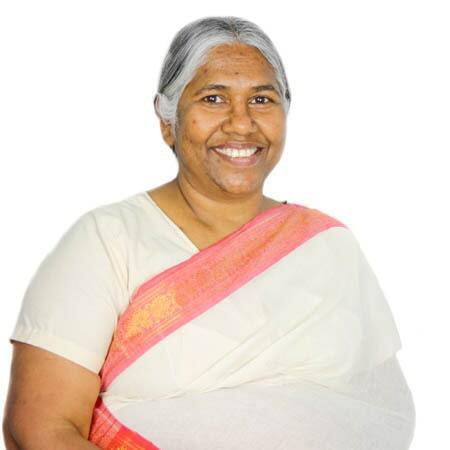 She travels frequently to both Fiji and India to teach and practice Bowen therapy. 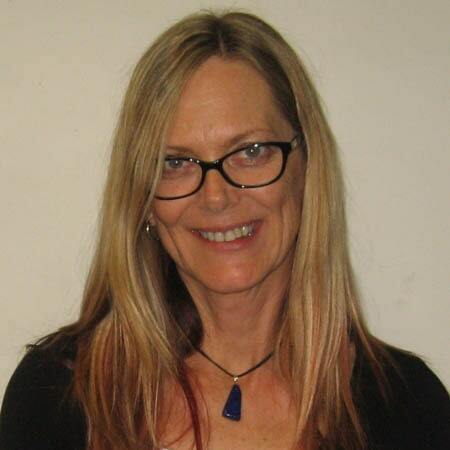 Karen Hedrick has been a Bowtech Instructor since 2000, teaching Certificate IV and Diploma of Specialised Bowen Therapy in Victoria and workshops around Australia as well as internationally. Karen and Michael Quinlivan played a vital role in the National Accreditation of the Bowen Therapy training introduced in 2005. Karen commenced her Bowen Therapy training in 1998 after receiving treatment and experiencing the amazing changes that occurred in her body as a result. She fell in love with the technique and it changed her life profoundly, culminating in a total career change. She left teaching to become a full time Bowen practitioner and has operated as a clinician since 2000. The most appealing aspect of Bowen Therapy for Karen is its gentleness combined with the powerful ability of this modality to stimulate the body’s own healing process. 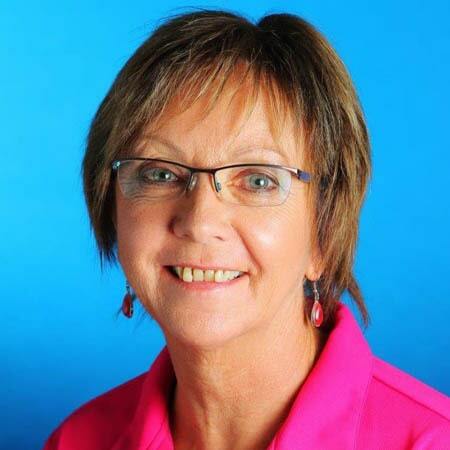 Karen has 38 years of teaching experience, in secondary schools, TAFE and university, which provides a strong foundation and skills necessary to deliver training effectively. She really enjoys sharing her knowledge and skills with existing Bowen practitioners and introducing new students to the wonders of Bowen Therapy. Sean’s amazement and curiosity of the Bowen technique following the rapid relief and recovery from a leg injury inspired him to learn this modality. His passion, desire and commitment to learn more has enabled him to graduate and commence an amazing career in Bowen Therapy, with a successful practice north of Adelaide. Sean passes on 15 years of extensive learning of remedial therapy skills to deliver a safe, fun and informative learning experience. Inspired by the results in which his own students receive, often early in their training, students are encouraged and motivated to progressively develop and refine their hands on skills with the opportunity and support to graduate and become successful therapists in their own business. Teaching Bowen Therapy in its original form, Sean delivers Certificate IV and Diploma training, with the flexibility of two course starts per year in Adelaide and regional centres of SA. 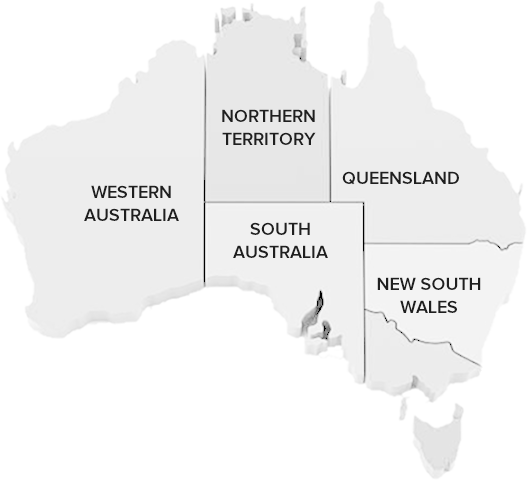 Sean is excited to offer Cert IV training in Darwin, Northern Territory in 2019. Continuing Education (CEU) opportunities* are offered regularly to develop and support new and established practitioners, providing enhanced skills for improved client outcomes. For training in SA regional areas please contact Sean to discuss potential classes in your area. Tina was first introduced to Bowtech Bowen therapy in 1998 after receiving treatment for aching hands, wrists and arms. She was working as a massage therapist at the time and was amazed that the pain she was experiencing disappeared with Bowen therapy. 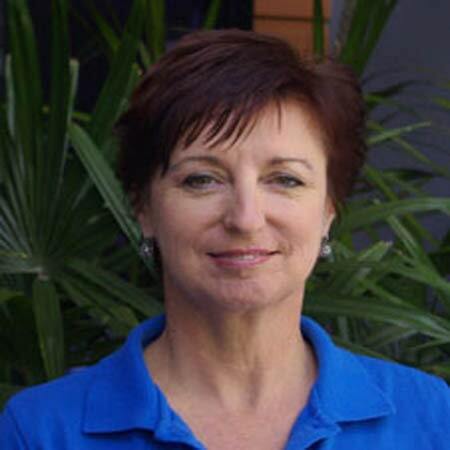 In 2010, Tina become an instructor and now teaches the Certificate IV in Bowen Therapy 10533NAT. Tina runs a busy practice from home in the beautiful Bonville Valley, located a few minutes south of Coffs Harbour. She also travel to mid-to-north country NSW. There are daily flights from Brisbane and Sydney, and a main train line and bus route between these two cities. The Pacific Highway goes right through Bonville/Coffs Harbour. Affordable accommodation is available at the Bonville venue and a spa overlooks the lush mountain backdrop. “Bowenwork has taken me on some exciting and challenging journeys to country Australia working with people in aboriginal communities, and to the Philippines working in missions and areas where people were affected by devastating typhoons. I have found that the effects of Bowen therapy are quite remarkable, and I am thrilled to teach others the wonders of Bowen therapy”. Katrina has been working with the Bowen Technique since 2004. After working as a primary school teacher and in the community sector for many years, Katrina decided it was time for a change. That change came in the form of the Bowen Technique. Katrina wanted to make a positive difference in the health and wellbeing of others through this gentle, non-invasive technique. There have been many rewards along the way, such as; the little boy who had an earache on Friday night, had Bowen and woke up the next morning and told his mother it was all better because of the Bowen he had last night! 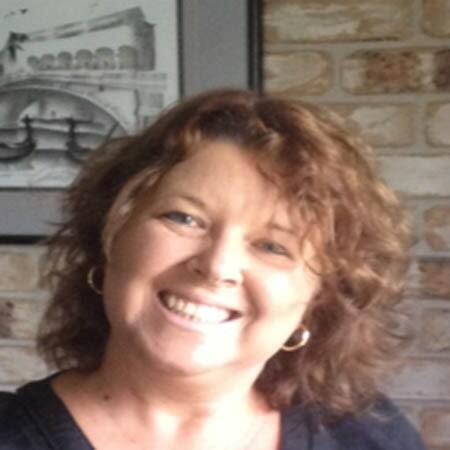 In January 2011 Katrina became an Accredited Instructor of Bowen Therapy. With classes underway she is helping others experience the wonders of working with the Bowen Technique. Christos Miliankos is a Bowenwork Instructor from Wangaratta who also has a post graduate Diploma in Natural Fertility Management and Integrated Iridology. He has been practicing Bowen Therapy, Naturopathy and Homeopathy in his clinic for the past nine years. Christos feels that most people who walk into his clinic have a Bowen treatment because he find it gets the best long lasting healing results. “Bowenwork has been an amazing gift in the health of my family, clients and myself. It’s wonderful to be part of such a wonderful growing global family – bringing relief and healing to so many.I live on a beautiful property in the King Valley (VIC) with my wife Sandy and our 5 gorgeous children. The Bowen technique has been so beneficial in their lives and used in all their births”. 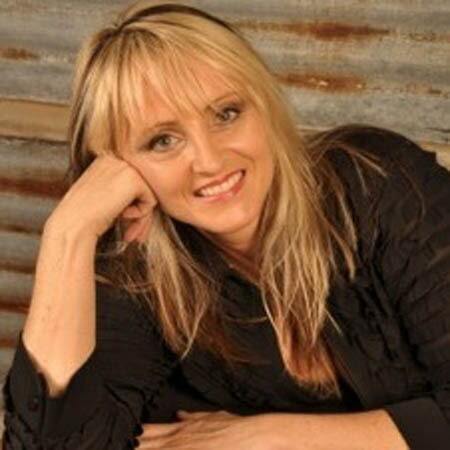 In October of 2006 Desley realised her life dream by opening The Brisbane Healing & Training Centre in Brisbane. Desley’ s mission was to provide a centre of professional therapists, a centre to teach the Bowen technique, and a centre to assist people in understanding and managing their health needs. 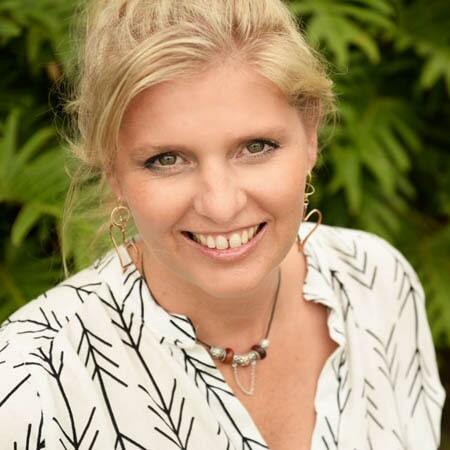 Coming from a background of 20 years hands on experience in the healing industry, Desley’s introduction to the healthcare industry came from working in a busy Chiropractic Centre in Mackay. She then established her own successful business west of Mackay in North Queensland with Bowen Technique as the major modality. coordinating both the stretch teams and the closing ceremony at 2004 and 2010 conferences celebrating this amazing Technique. Robyn has had a relationship with Bowen Therapy from an early age. 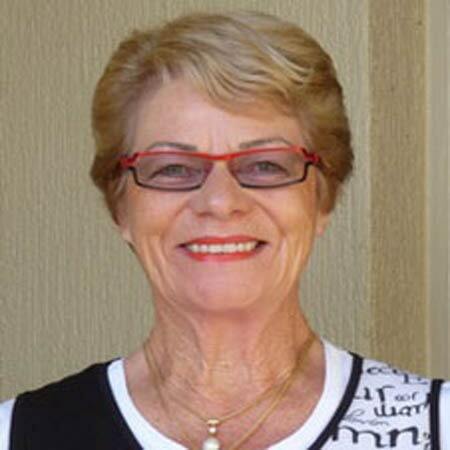 A successful Bowen Therapist, Robyn teaches nationally recognised training in Australia. Robyn has developed and delivers Bowen workshops both in Australia and Internationally. He did his therapeutic moves on my Father first. There was a farm accident, with the horns of a male sheep (Ram) and my father’s elbow. My father was astounded that the gentle moves which Tom did, actually reduced the swelling and gave him back his elbow mobility! My Mother had ‘neck issues”, and the same wonderful restoration of movement occurred. I had horse riding injuries from time to time, and Tom Bowen always made my body comfortable and happy. My absolute Bowen passion, is to teach the Bowen Technique all over the world, in its pure form. I have been fortunate to do this during the last 16 years of my teaching career, and have taught Bowen, on every Continent in the World! How wonderful is that? 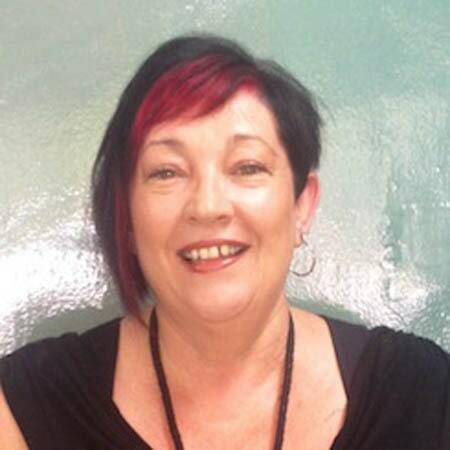 With a history in massage, sports therapy, homoeopathy and a wide variety of complementary therapies and techniques, Joanne was led to Bowen by a mentor who said, “If you really want to help people, learn Bowen.” She listened and learnt! Attending her first Bowen workshop in 1997, Joanne is still awed, surprised and excited by Bowen on a daily basis, using no other bodywork technique since her first introduction as nothing compared or compares to the healing potential of Bowen on all creatures great and small. Joanne’s goal of setting up a dedicated Bowen clinic was achieved in 2014, when The Perth Bowen Clinic was opened, now offering both quality Bowen care for clients and training for students. Joanne is committed to practicing and teaching the Bowen Technique in its original form, in a supportive and encouraging environment. As a Bowen practitioner for 25 years and a passionate Bowenwork Instructor since 2000, Margaret describes her own personal journey with Bowen as inspiring. In the classroom, Margaret aims for a friendly and supportive classroom experience for the student and is deeply committed to encouraging both new students and experienced practitioners to realize their full potential as a Bowen practitioner. 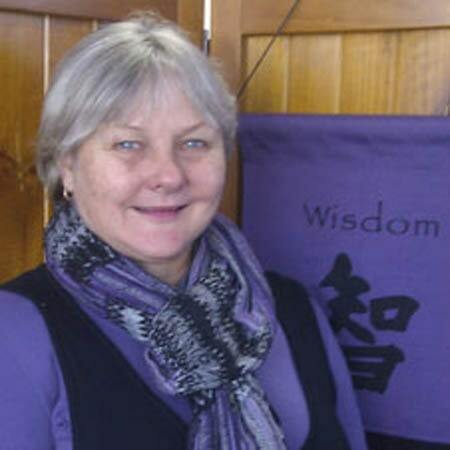 Having always had a great interest in the philosophies and practice of natural healing including mind body integration and the innate intelligence of the body, Margaret brings her own personal experience and more than 25 years in clinical practice to the fore to encourage others to explore Bowenwork in-depth. Margaret has also been instrumental in co-developing the Mind Body Bowen workshop with fellow Instructor, Anne Schubert. This continually evolving workshop, which explores Bowen links with mind body healing and holistic health has been taken by practitioners for continuing education around Australasia since 2002 and to Europe and North America since 2004. 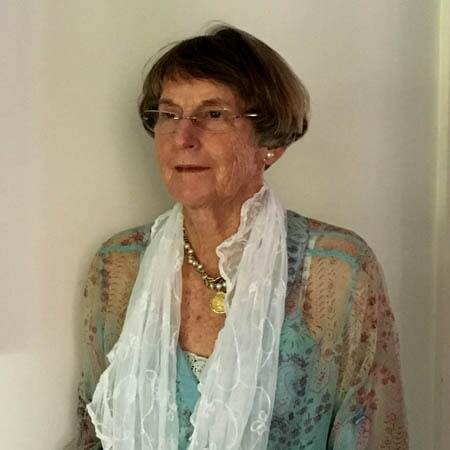 With a background originally as a pharmacist, then a naturopath with around 30 years involvement in Natural Therapies and a successful clinical specialist Bowen practice in Sydney, Margaret brings an in-depth knowledge and a wealth of experience to each class. I have been a Bowen therapist for more than 10 years in the Central Qld area of Mackay, originally learning the technique to help family and friends. Through some wonderful opportunities, I gained experience working in different clinics and healing centres allowing me to hone my Bowen skills. Working with this technique filled me with wonderment and constant little miracles. It was almost a natural transition to move into sharing Bowenwork with others when I started teaching the technique in 2007. I now travel throughout Central & North Qld teaching in the Certificate IV in Bowen Therapy 10533NAT and Diploma of Specialised Bowen Therapy 10534NAT programs and have had the pleasure of working with some truly passionate students. Anne has said that becoming a Bowen Instructor began one of the most rewarding passages of her life. Following Anne’s success as a Bowen therapist, having the opportunity to guide others to effectively use this eminently successful body therapy became a consuming passion for her. Alongside her fellow Instructor Margaret, Anne has also created and developed The Mind Body Bowen approach and workshop. As well as teaching in Australia, Anne travels the world as a Bowen Therapy ambassador. “My enthusiasm for instructing new participants has not waned since teaching my very first four-day workshop in 1994. Now, with the high quality nationally recognised course, I delight in guiding others in developing both manipulative skill as well as an enthusiasm and understanding of the philosophy of the outstanding Bowen Technique”. 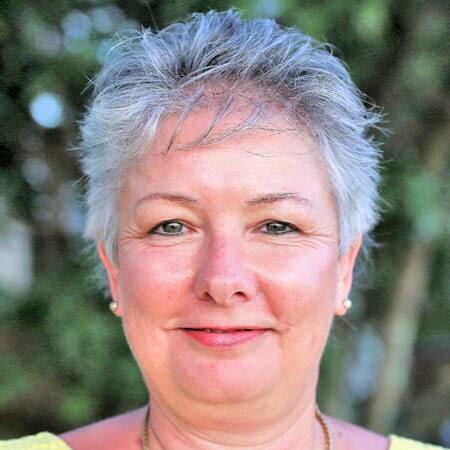 Jenny Healy is a certified Bowen Therapy Instructor and Specialised Bowen Therapist, with Diplomas in Bowen Therapy and Kinesiology and more than 15 years’ experience operating a successful professional practice based in Rockhampton, Queensland. 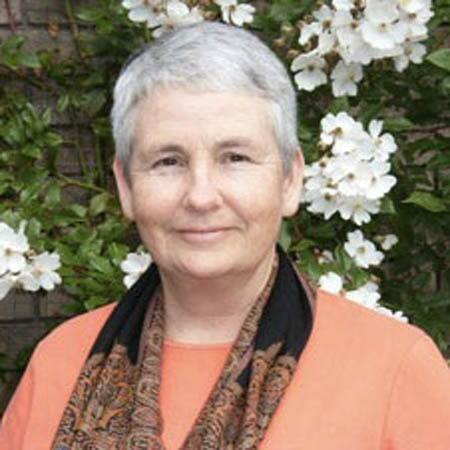 Having seen firsthand the powerful healing that Bowen can facilitate, Jenny is enthusiastic in sharing this gentle, highly effective modality with others and gains great satisfaction from observing students transform from both giving and receiving treatments, which in some cases has been life changing.. In her practice, Jenny loves to see her clients expand their emotional and physical wellbeing, freeing themselves from pain and trauma, as a result of this dynamic therapy. Jenny is passionate about Bowen Therapy. 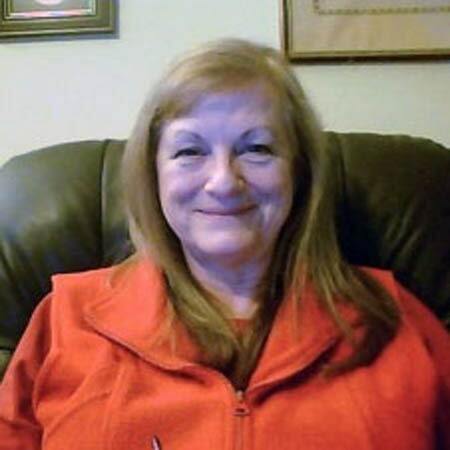 As an instructor, she enjoys sharing her love of this unique modality with all who are interested in working with people and helping others enhance their quality of life, by assisting them in facilitating changes to their presenting conditions. Jenny supports and encourages her students to achieve their full potential and places an emphasis on training highly professional and well skilled students/practitioners, who in turn can share their newfound abilities with their wider communities. 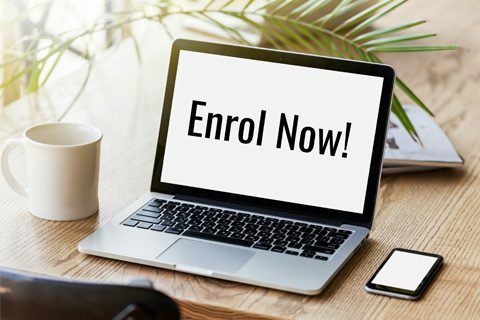 If you think that Bowen is something you’re interested in learning, then contact Jenny today by email or phone to secure your spot at the next round of Certificate IV in Bowen Therapy 10533NAT courses or explore class times through the Bowen Training Australia course search. Join a class today! Chris has been involved in natural therapies since 1996 as a Remedial Therapist. In 1997 he trained as a Bowen Therapist and in 2004 became a Bowen Therapy instructor. To further his understanding of the body Chris undertook an Advanced Diploma of Myotherapy and completed this in 2009. Chris has always been interested in the workings of the body, his interest beginning with his wife Marita’s studies as a nurse many years ago. Chris has always been keen on being fit, running marathons and competing in triathlons. Through his training Chris has an insight into the thinking of the athlete which he feels certainly helps when treating athletes and footballers. Committed to teaching Bowen in its original form, Chris strives to share his passion and his understanding of this amazing technique. Please note: Modules 1-7 in Geelong will be taught on consecutive Tuesday & Thursday evenings over 2 weeks, from 6:30pm – 9:30pm. 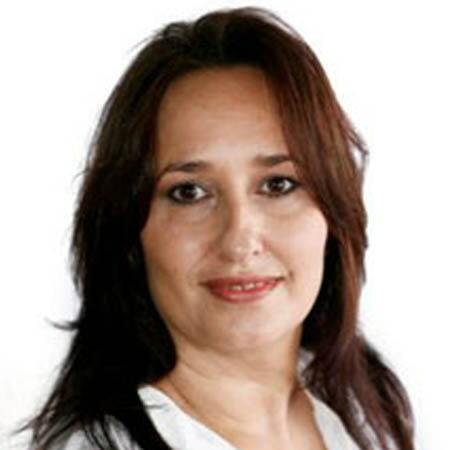 Farida Irani is a Bowen Therapy Instructor who gets invited to several International Conferences in the Natural Therapies and Alternative Health fields worldwide. As part of her Ayurveda Aromatherapy business, she created the popular Ayurveda Aromatherapy product Bowtech Ease for clinics and practitioners to use worldwide. As well as providing nationally accredited Bowen training in Australia, Farida also travels to provide Bowen Therapy workshops in India, Taiwan and Japan. She continues to travel to India to teach Bowen Therapy and together with her existing practitioners, doing voluntary works with the blind, the mentally challenged, slum kids, the disabled, successfully using the Bowen Technique. She has also developed a continuing education workshop for Bowen practitioners on how Bowen works on Ayurveda principles. 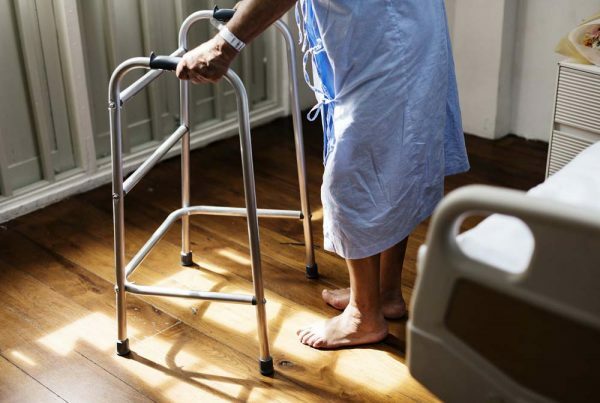 Michael was first introduced to Bowen therapy about 15 years ago when a bad case of RSI in the forearms left him feeling like a little old lady, unable to perform the simplest tasks such as opening the lid off a jam jar. After experiencing dramatic improvements with just one session of Bowen, he knew he had to learn this dynamic technique. With a background in remedial massage and lymphatic drainage, both of which have become something of a specialty, Michael has taught short courses for Endeavour College of Natural Health in the last few years in Sydney. 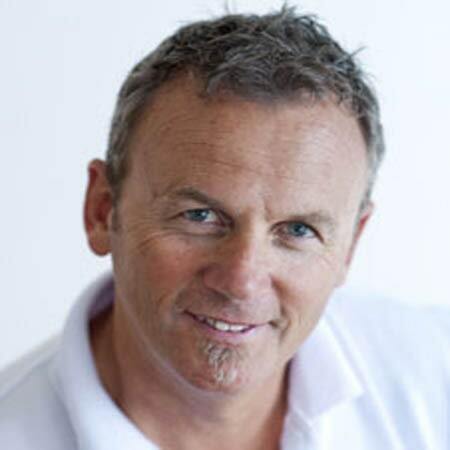 He has also taught sports massage short courses for NSW Department of Sport and Recreation. Based in the Sydney CBD, Michael has worked with a broad spectrum of cases, including common postural problems, sports injuries, chronic conditions and lifestyle diseases. He has also worked alongside a wide range of different modalities and seen how Bowen can work well, or not so well, with those. 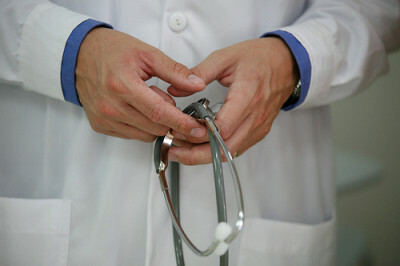 Most of his training will be offered from his Sydney CBD rooms, close to public transport for easy access without a car. Use the fields below to find a class near you. Whether you're new to Bowen therapy, a current student or a qualified practitioner, we have something on offer for everyone. Oops, you forgot to select an option. Please select at least one of the fields above. Here at Bowen Training Australia, we offer a number of courses, workshops and have numerous qualified instructors to help you along your journey. To find out more information about our offerings, use the search provided.